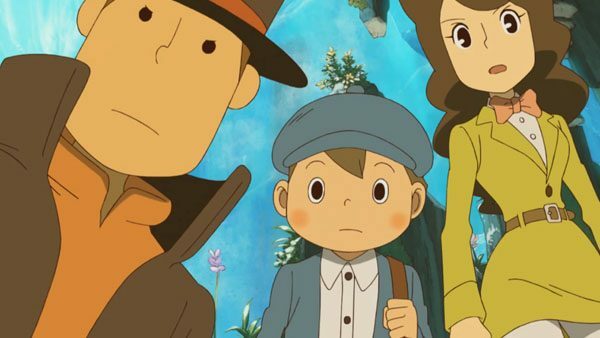 A great announcement for Professor Layton fans has been revealed. 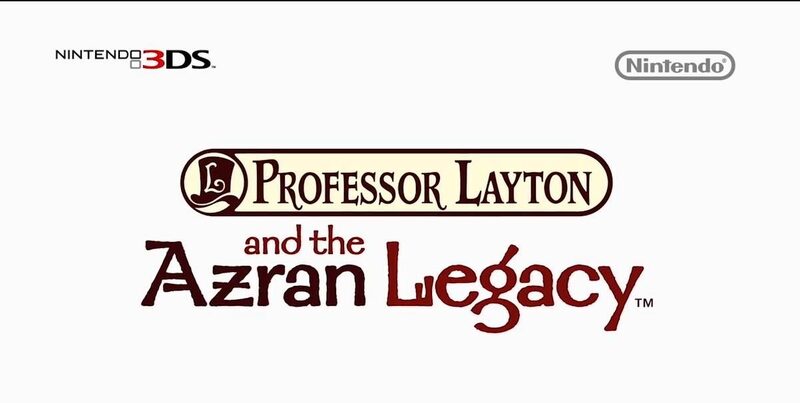 The latest game, titled Professor Layton and the Azran Legacy, was revealed today at today’s Nintendo Direct and will be released for early 2014 on 3DS. 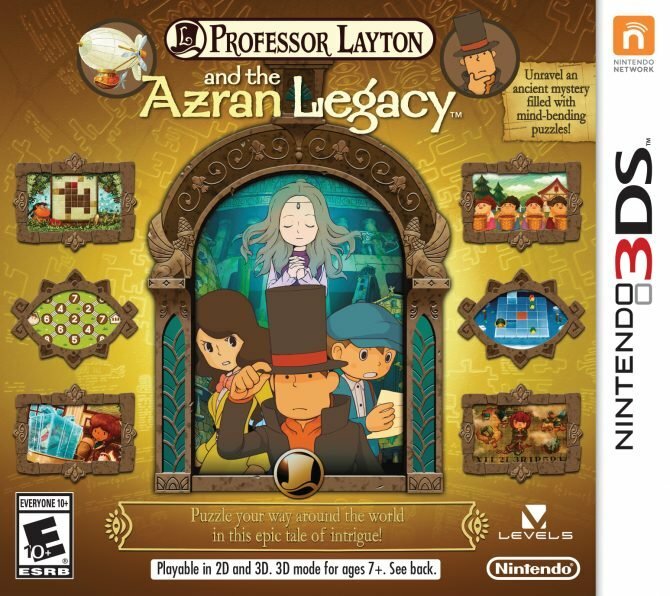 The Azran Legacy will be finishing off the current Professor Layton trilogy, the first two games in the trilogy being Professor Layton and the Last Specter and Professor Layton and the Miracle Mask. 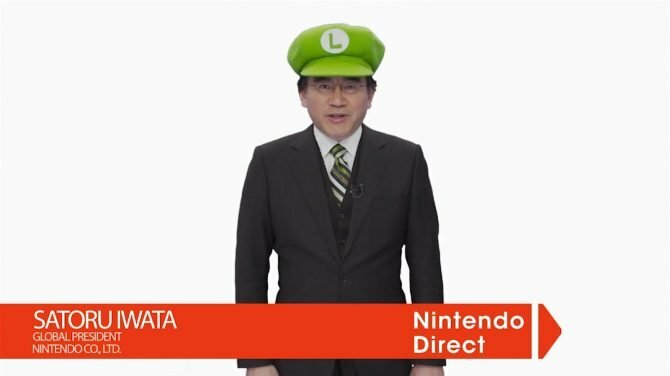 The 3D graphics and puzzles look as amazing and creative as you’d except from the series, with the same beautifully drawn animated cutscenes ever present.